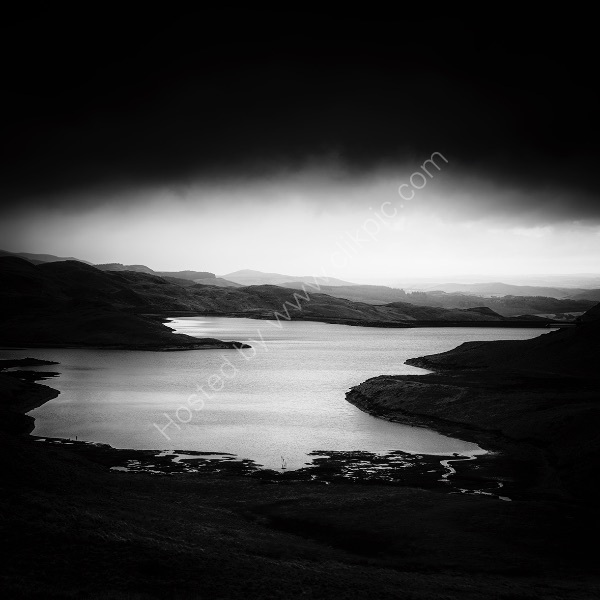 This is Llyn Teifi 1500 feet up in the Cambrian Mountains. It is the source of the River Teifi which is (almost!) the longest river wholly within Wales. I am very pleased with this image that is all about negative space, tonal variation, shape & form. Although it is an image of "scenery", it is, for me, much more about the aforementioned!